General insurers in Hong Kong staged a recovery in 2018 after underwriting performance profits hit $74.27m (HK$583m) from a $100.9m (HK$792m) loss in 2017, data from the Insurance Authority show. 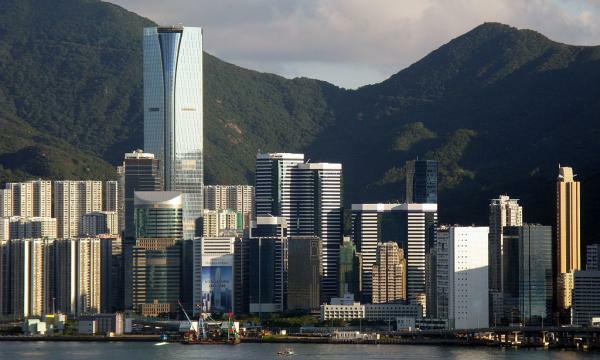 On the other hand, property damange business was hit by a $24.08m (HK$189m) loss in 2018 amidst underwriting losses in ships, motor vehicle and employee compensation. The overall net premiums of the general insurance business rose 6.5% to $4.49b (HK$35.3)b in 2017. In direct business, net premiums inched down 0.1% to $3.21b (HK$25.2b). Similarly, premiums from the long term in-force business rose 8.3% YoY to $60.92b (HK$478.2b) amidst strong contributions from Individual Life and Annuity (Non-Linked) business, Individual Life and Annuity (Linked) business and Retirement Scheme business. As a whole, total life and non-life gross premiums in Hong Kong rose 8.6% to $67.74b (HK$531.7b) in 2018.